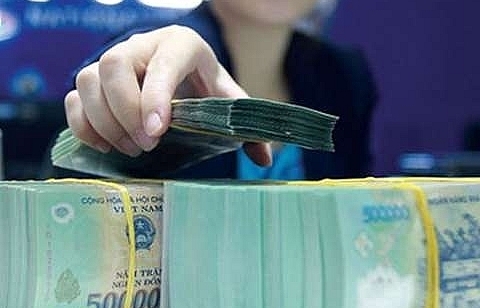 The central bank’s daily reference exchange rate of the US dollar against the Vietnamese dong has been adjusted up slightly in recent sessions, pushing it to the highest level since early this year. 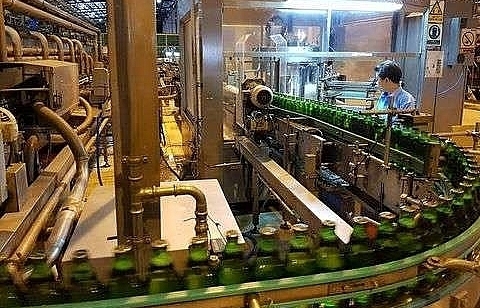 On Monday, the central bank appreciated the value of the dollar against the dong by VND5 over last Friday to VND22,755 per dollar, the highest rate since January 2018. 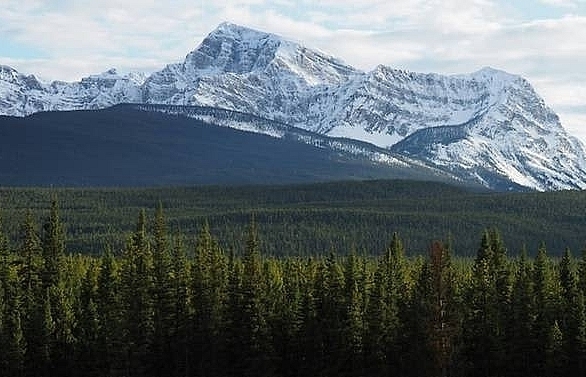 On Tuesday, the central bank kept the rate unchanged. 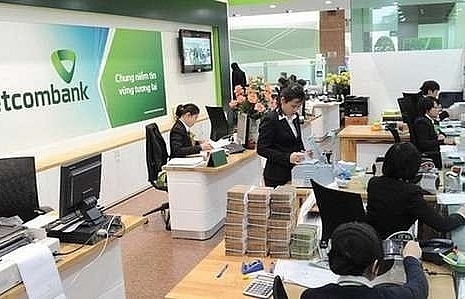 With the current trading band of +/- 3 per cent, the ceiling rate applied by commercial banks for Tuesday is VND23,437 per dollar and the floor rate is VND22,073 per dollar. 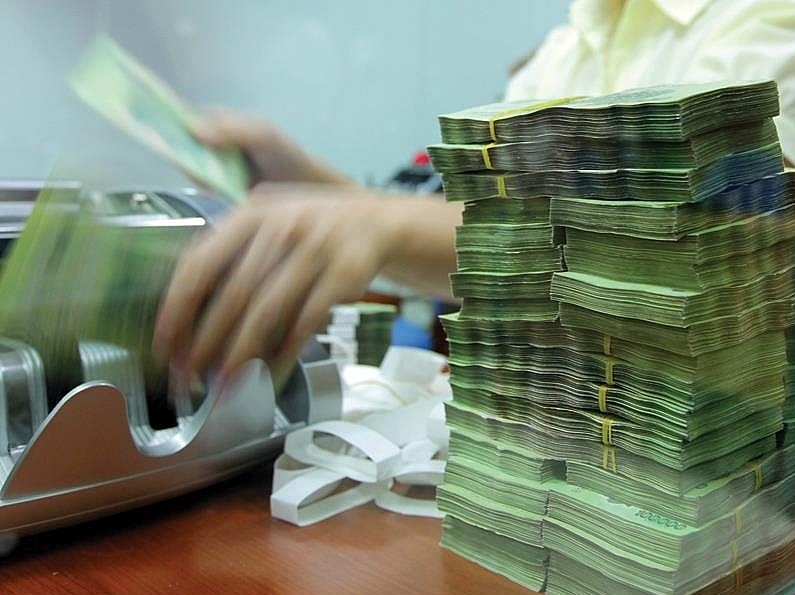 At commercial banks, the price of the dollar saw decreases on Tuesday. 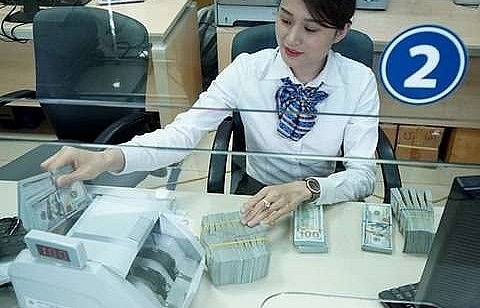 Vietcombank posted VND23,260-23,350 per dollar for its buying and selling rates, down by VND15 from Monday. 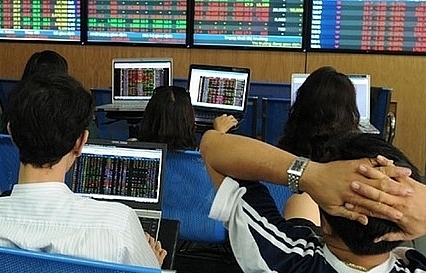 At BIDV, the buying and selling rates were VND23,255-23,345 per dollar, down by VND45. 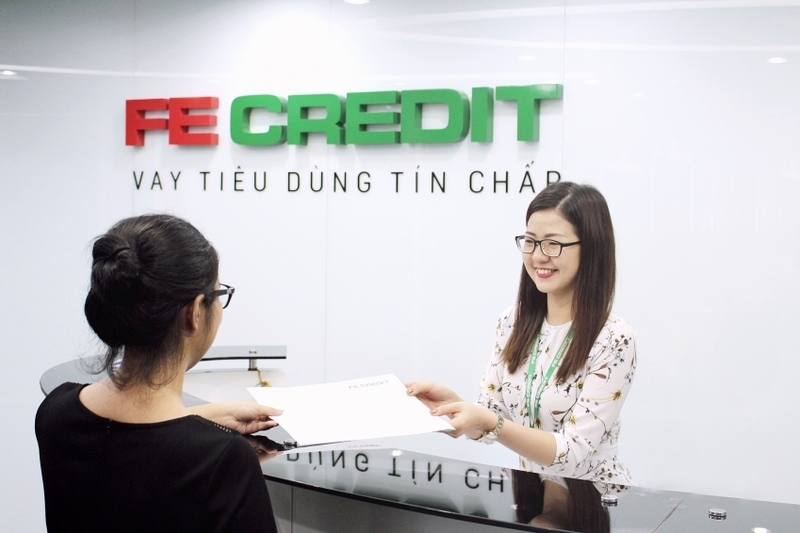 Techcombank cut the buying rate from the previous day by VND10 and the selling rate by VND15 to VND23,240 and 23,390 per dollar, respectively. 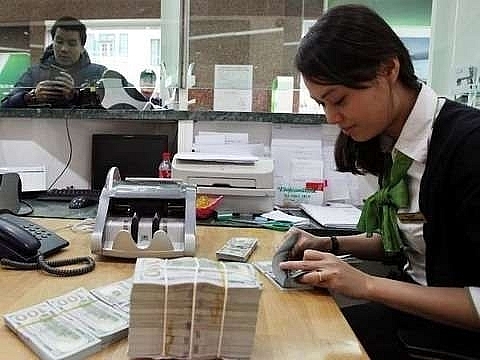 Compared with January 2018, the central bank’s daily reference exchange rate of the US dollar against the dong increased by 1.56 per cent, or VND350. 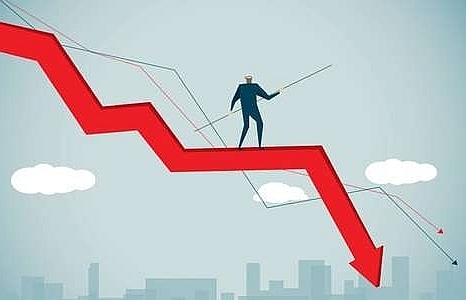 According to experts, the central bank has decided to raise the reference exchange rate gradually to prepare for the fourth interest rate hike of the US Federal Reserve (Fed) this year, which is expected in December. 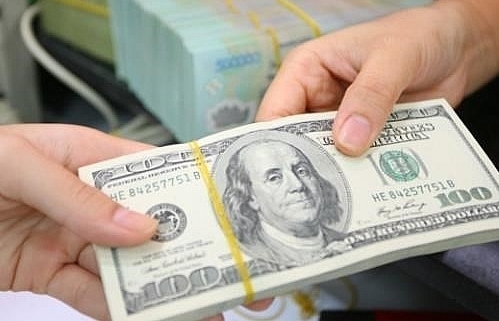 The adjustment aims to make the dollar appreciate gradually against the dong instead of surging strongly and suddenly when the Fed increases the rate, minimising adverse impacts on the local foreign exchange market, experts said. 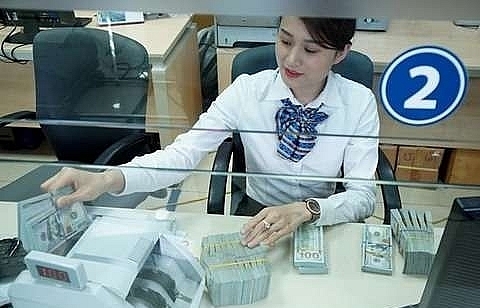 To better manage the country’s foreign exchange market ahead of the Fed’s interest rate hike, the State Bank of Viet Nam has also recently introduced forward sales of US dollars to commercials banks for the first time this year. 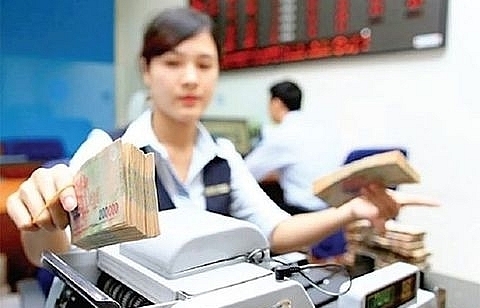 The SBV held forward exchange sales on November 23 and 26 to banks with dollar demands. The forward rate of the sales, which have a due date of January 31 next year, is VND23,462 per dollar.